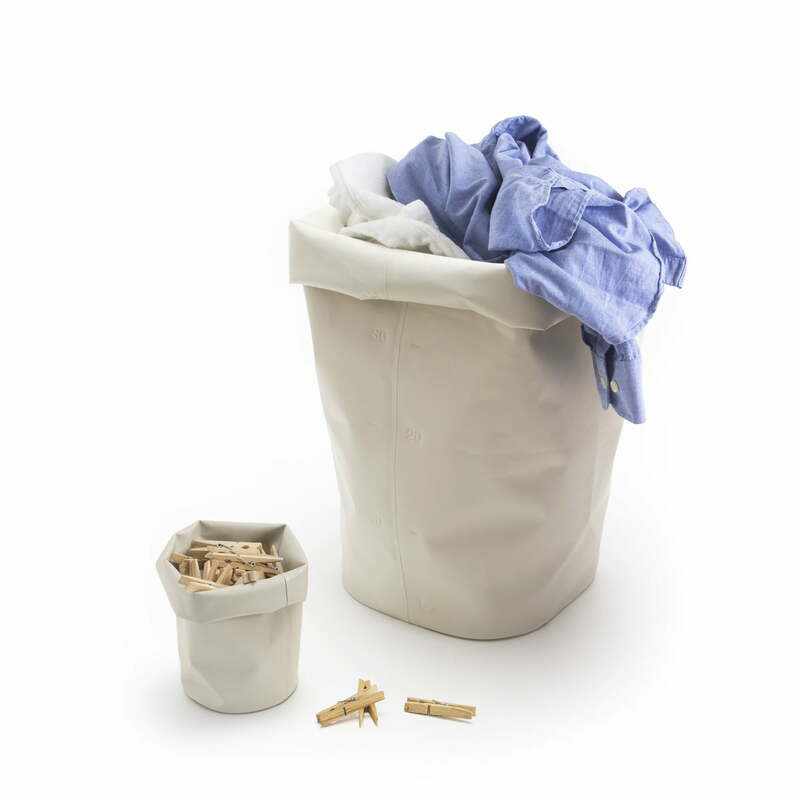 The Roll-Up L container by Michel Charlot can be playfully rolled-up like the legs of a pair of jeans and this way adapts to different requirements in a charming manner. 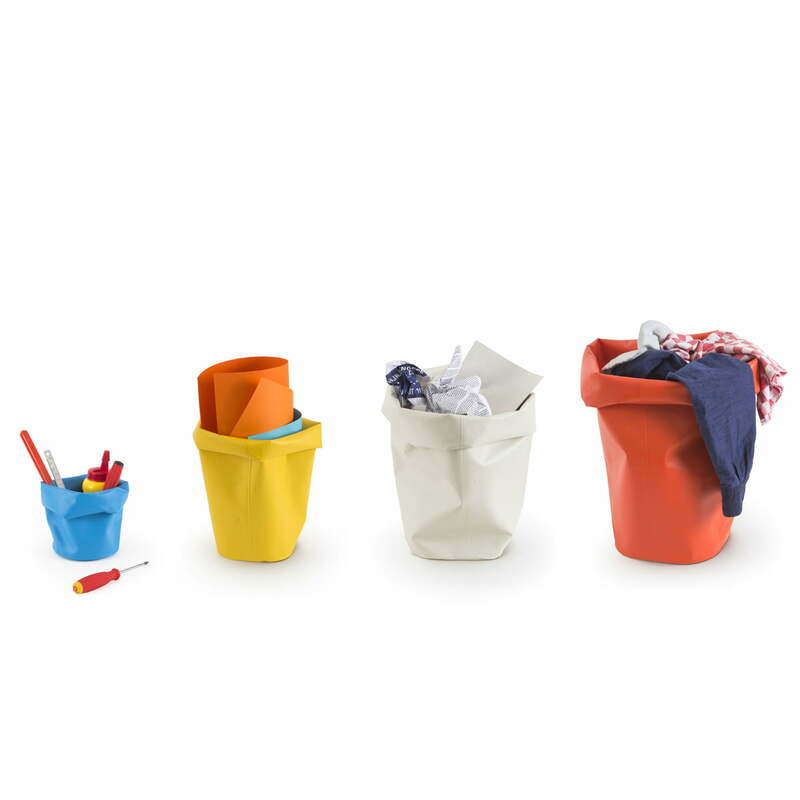 The roll-up container in L is for example a basket for toys, a laundry basket or an all purpose storage container in the working and living area. 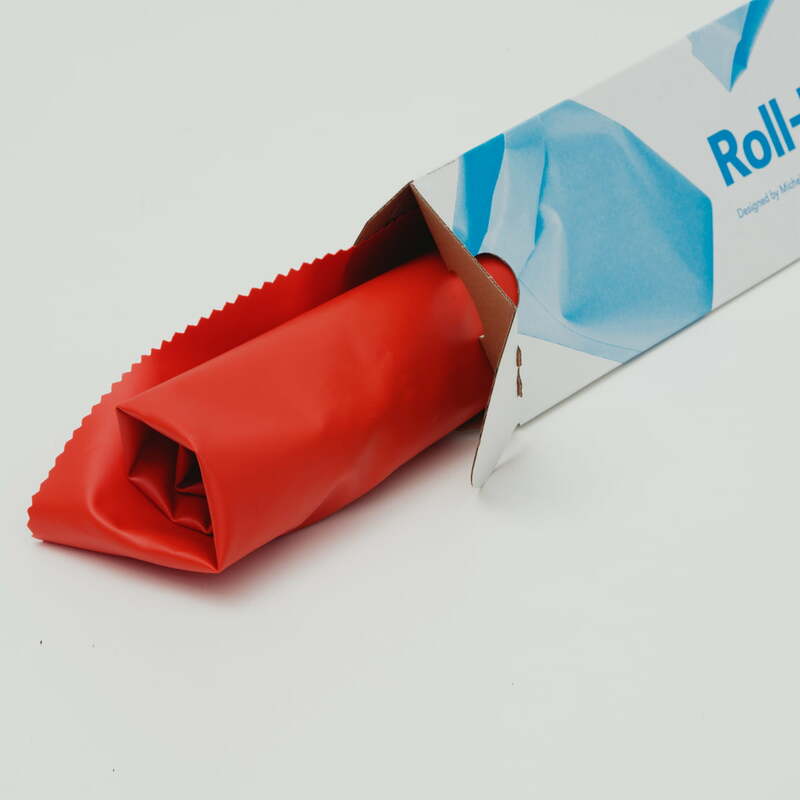 Despite its flexibility, the Roll-Up stands safely on the ground. 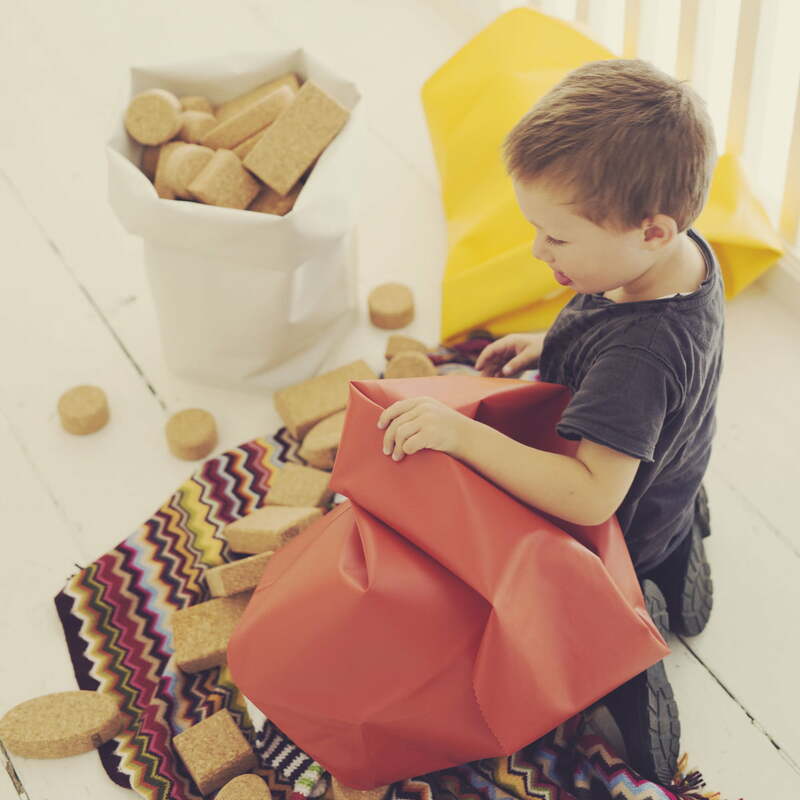 The PVC free TPU material has a nice rubber-like feel and is extremely robust. 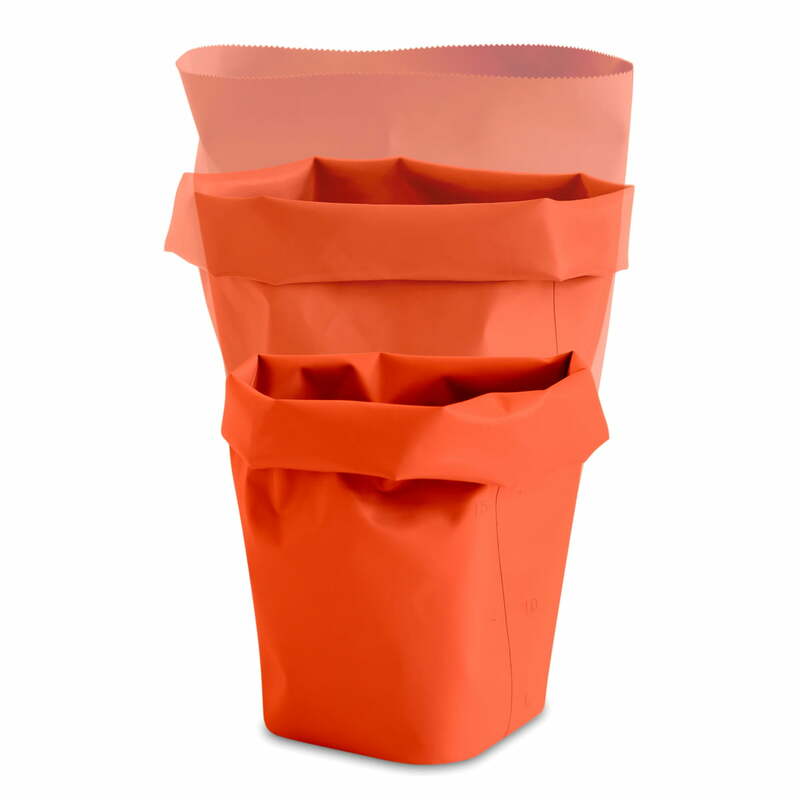 The roll-up is welded from all sides and therefore waterproof, thus it is versatile in use: By folding and rolling up the flexible container, the desired size and shape can be simply varied. 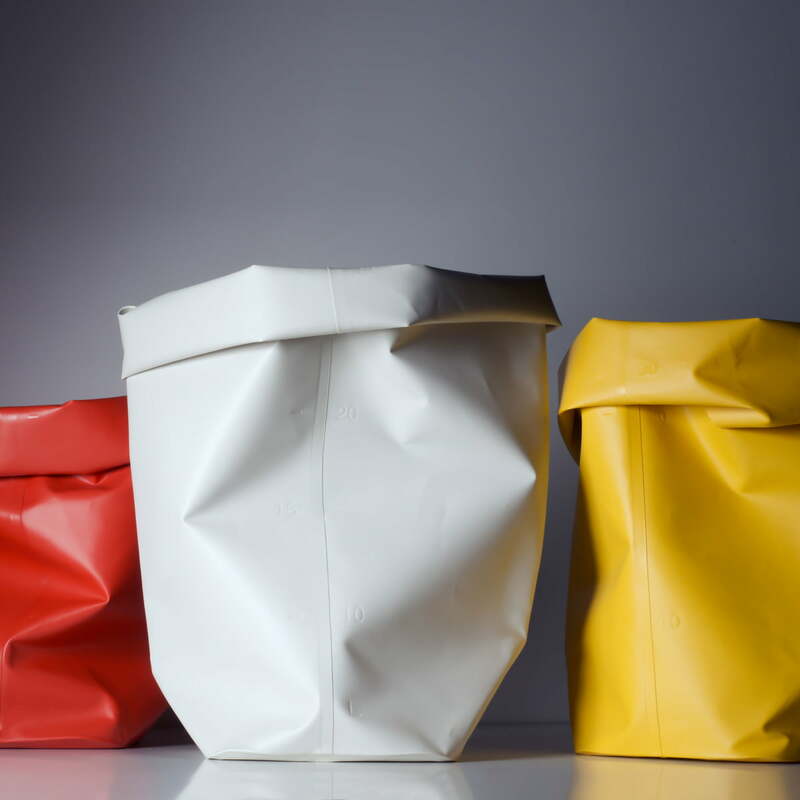 The roll-up containers from L & Z by Michel Charlot. 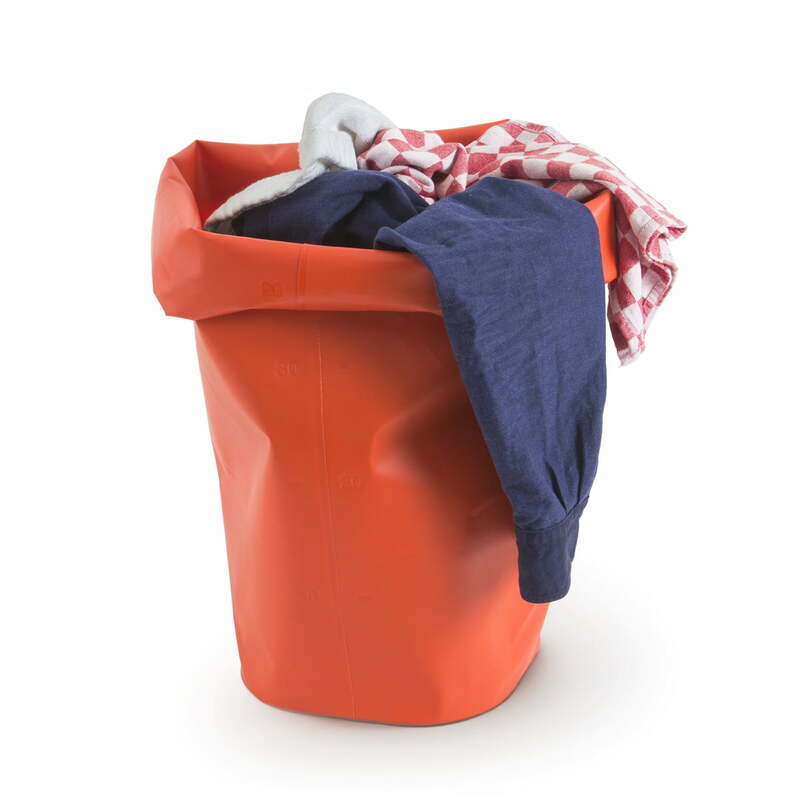 The roll-up in L is versatile and flexible in its size - for example, it is also an ideal laundry basket. 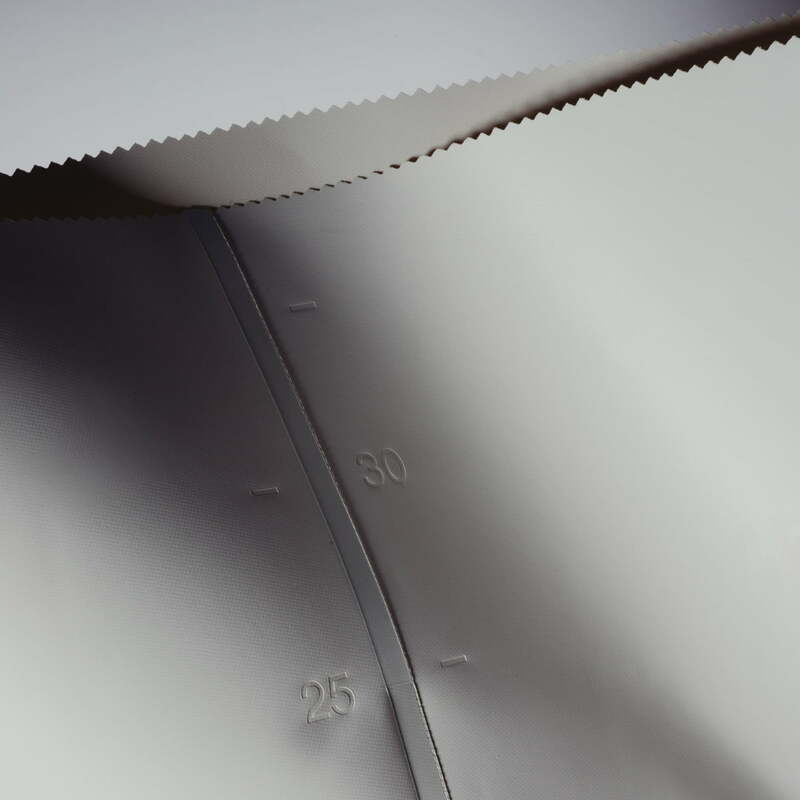 The roll-up by L&Z is welded from all sides and therefore waterproof, thus it is versatile in use. 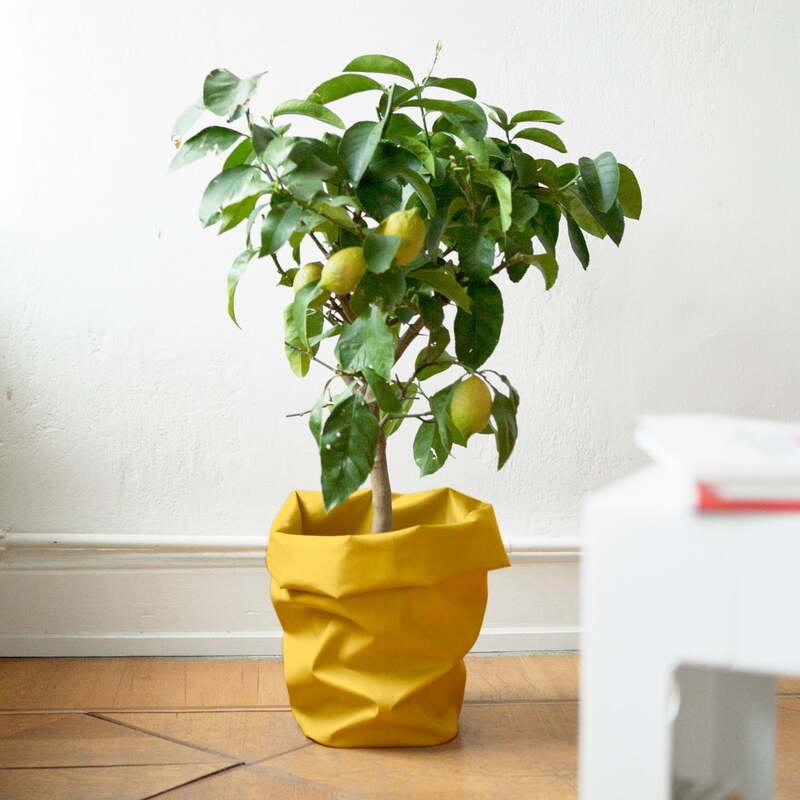 The flexible containers by the designer Michel Charlot is suitable as planting pot, for example. 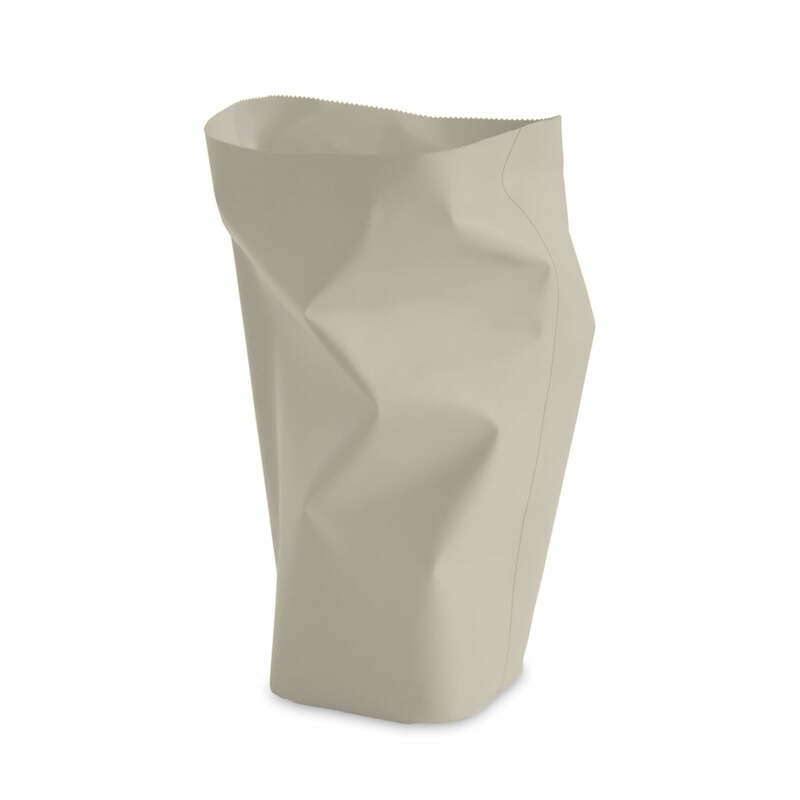 The PVC free TPU material has a nice rubber-like feel and is extremely robust. The roll-up is very versatile and is suitable e.g. 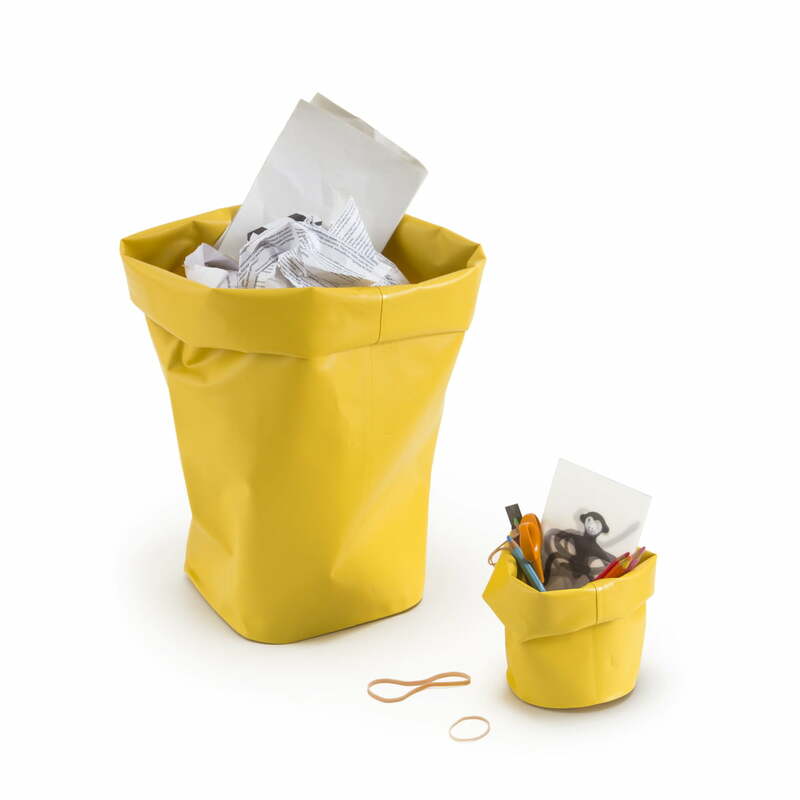 as pen holder or recycling bin.